Smart-Home means an independent indoor climate for every room in the house through an interactive computer network of all heating and cooling components. In the design this system will implement, control, monitor and document all user-comfort scenarios in accordance with the occupants’ parameters. Theoretically, this system can accommodate an infinite number of combinations of devices. Heating, humidity and CO2 sensor-controlled ventilation will determine and regulate a room’s thermal comfort. The design will include a ventilation system with heat recovery to guarantee optimum energy efficiency and maximum thermal comfort. Nature first means that our sense of well-being is provided through daylight and by the sun, which provides approximately 20,000 LUX. The greater the natural daylight admitted into living spaces is, the greater that feeling of well-being. 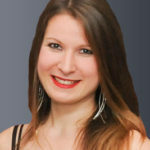 We need at least three to four hours of light greater than 1,000 LUX a day, preferably in the white light colour range. Living spaces should admit at least three to five percent of daylight. For more extensively used spaces such as living and dining rooms daylight admittance should be between five and ten percent. To assure that we take advantage of natural daylight, the southwest-facing living rooms will be fully glazed. Shading devices are integral to this and interior spaces will reliably receive about 1,000 to 2,000 LUX. 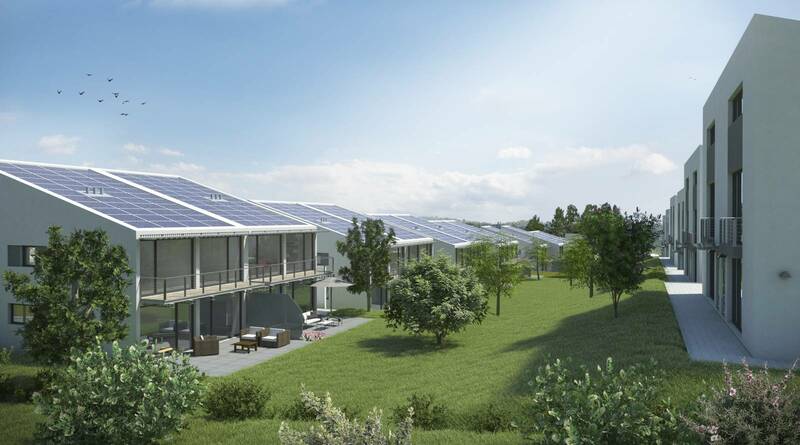 The solar District Bad Kreuznach project with its 28 power-generating homes will be an energy island within a new development comprising 300 building plots. 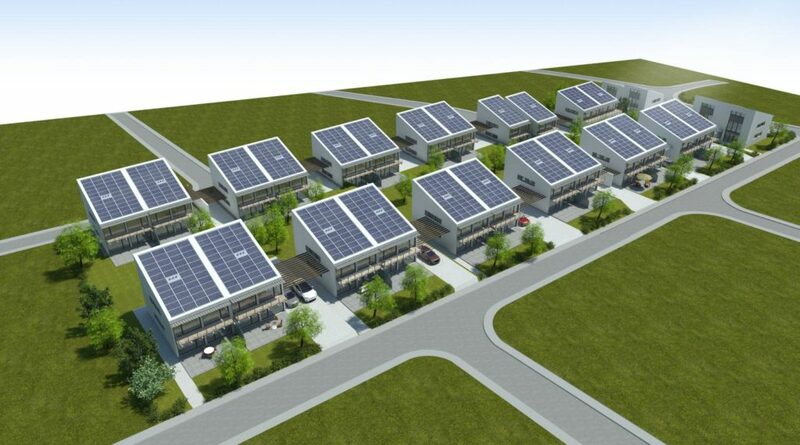 With its interconnected solar panel system, the AktivPlus District will produce in excess of about 152,000 kWh of renewable electricity per annum. No gas or other fossil fuels will be used or provided as energy sources for the project. Electricity will be the sole source of energy for the AktivPlus District. This means that no CO2 emissions will be generated locally and that excess energy generation will be temporarily stored in a central District battery with a capacity of 1 MWh. This excess electricity can be used to supply 42 additional households in the wider community or provide EVs (electric vehicles) with enough power to travel the equivalent of 750,000 km. The project follows our credo “Building as a power plant and filling station”. The surplus electricity will also be used to operate an electric car sharing fleet for the new project home owners and a public supercharger with one 350 kW charger and two 150 kW chargers. Our most important objective, to which all other considerations become subordinate, is CO2 performance. 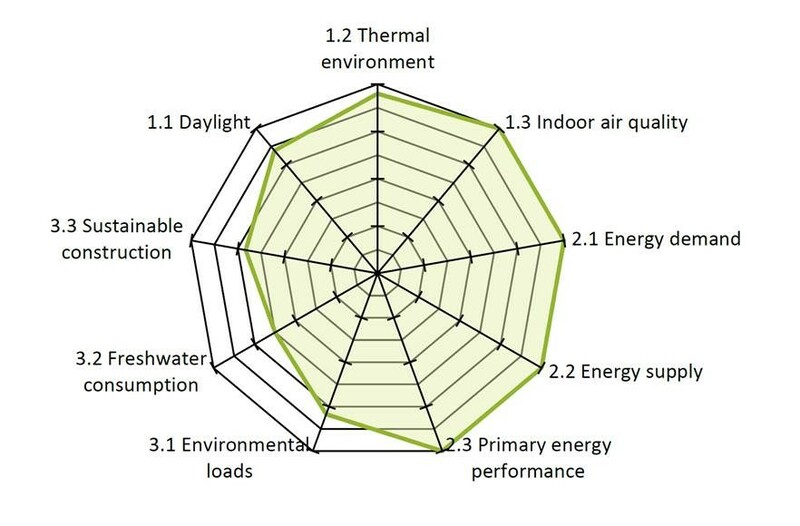 AktivPlus means that for us and our design approach, a building must be CO2 negative. 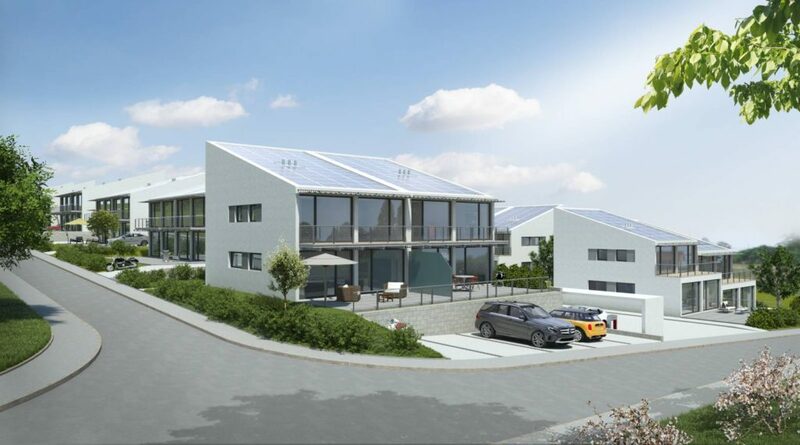 For the 28 buildings in the Solar District Bad Kreuznach, the building manufacturer we are working with contractually guarantees a CO2 balance that is negative for a useful life of 60 years. The combined timber assembly of a single project house (with a living space of 145 m2) will be approximately 19 m3 of wood. In other words, each house will bind one tonne of CO2 resulting in 19 tonnes of carbon dioxide savings per house; as an opening balance for the environment. Another integral design consideration is the integration of an interconnected solar panel network. A total of 328,000 kWh of regenerative solar power will be generated in the District each year. This strategy will prevent an emissions-equivalent production of about 152 tonnes of CO2 per year. Prefabrication of building components in a production facility will offer better quality construction compared with conventional methods and it will conserve precious fossil fuels. This is achieved through the reduction in the number of transport journeys required for a typical project, thus contributing to a smaller embodied energy foot print during the production process. 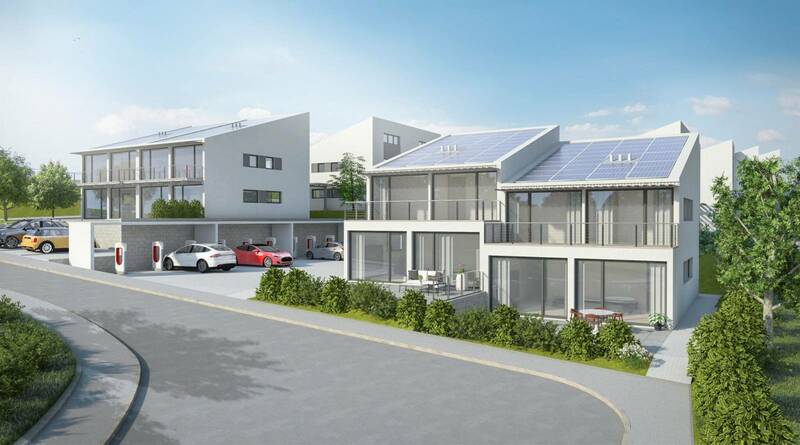 The project building envelopes will comply with the German KfW 55 standard, which means a consumption of about 35 kWh/m2a per house.